Virtual, Augmented and Mixed Reality has seen exponential growth in recent years with companies uncovering various advantages for industry applications. AR/VR product spend is forecasted to surpass $215 billion by 20211 with tech giants such as Apple, Google and Facebook leading the adoption by incorporating tools on their respective platforms for developers and viewers alike to explore this visual content. 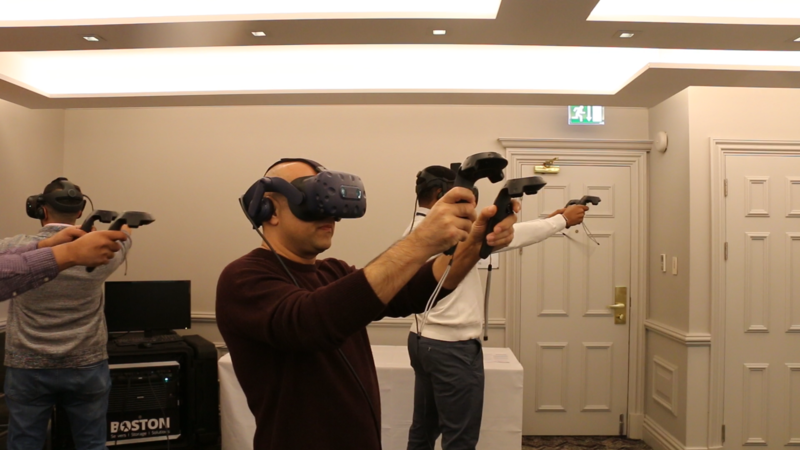 Boston recently organised a multi-user VR product showcase at the prestigious Sopwell House in St.Albans, Herfordshire, that demonstrated the diversity of our 'Roamer MU-VR' appliance. This innovative solution attracted attendees in the educational, research, games and development sector’s who explored the variety real-world applications for this solution. The multiplayer first-person shooter game, Arizona Sunshine, featured in our demo; however, interested users can download and play games from Steam or talk to our team about installing your own enterprise software! Featuring 4 NVIDIA Quadro P6000 GPU’s, this turnkey solution gives lossless image playback for every vertical. It mobilises up to 4 users in less than 30 minutes with an aim to increase this to 6 or even 8 users! The Roamer MUVR Solution is currently available for a demo with 3 HTC Vive headsets and one HTC VIVE Pro headset. 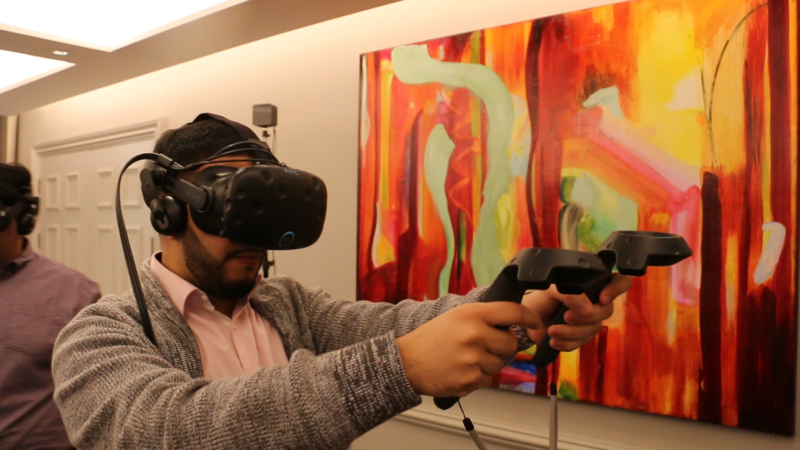 Once the HTC VIVE wireless headset becomes commercially available, as debuted at MWC18, the application opportunities for the Roamer MU-VR become even greater.